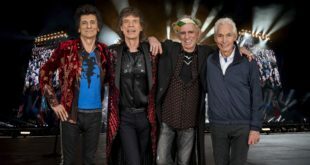 Universal Music Group revealed that the iconic single by the British rock group Queen took the position as most streamed, as well as the most-streamed Classic Rock song of all time. 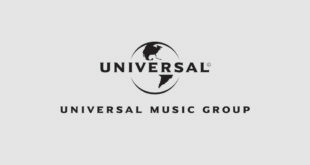 UMG is the first major music company to license its catalogue to Boomplay, a platform that has quickly established itself as the most popular streaming service in Africa. 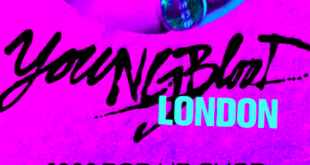 The Youngblood London 5 Seconds of Summer pop-up shop will open from October 27th to 28th in London’s Camden Market. 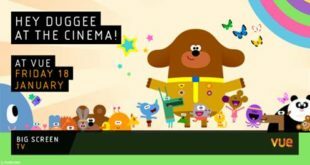 It follows successful pop-up initiatives in Japan, Australia and most recently Los Angeles. Under the new agreement, UMG’s recording artists will be paid royalties for the use of their music on Mixcloud’s services. The global agreement excludes China and Japan but includes payment for previous use of UMG’s music. 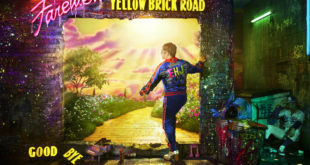 The licensing and merchandising arm of Universal Music Group will line up licensing, merchandising and promotional partnerships around Elton John's Farewell to Yellow Brick Road tour. 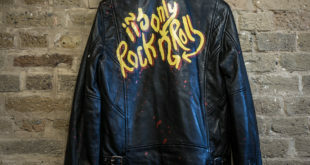 The agreement spans the rock ‘n’ rollers’ iconic recorded music and audio-visual catalogues, archival support, global merchandising and brand management. 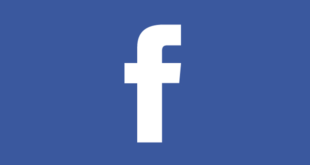 Universal, Warner and Sony have each singed multi-territory licensing deals with the social media platform. 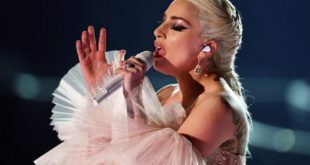 The partnership will look to facilitate deeper engagement between artists and fans, empowering users to express themselves through music, share their favourite songs and build communities around music culture.